First, main and side-dish...all at once! From Monday to Friday, taste our complete lunch at The Lounge Bar in only 15 minutes. 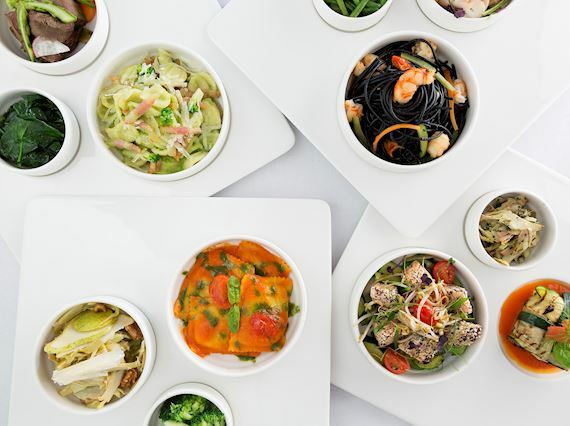 Discover our vegetarian creations or choose from meat, fish or gluten-free dishes.